As part of our commitment to supplying the best selection of soilless and hydroponic growing medium, weve got the best selection of perlite and vermiculite all in one convenient location. 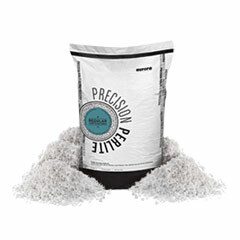 We carry the perlite brands you can depend on, like Roots Organics and more. 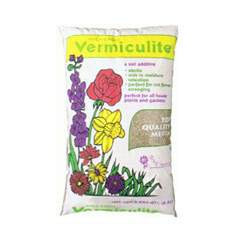 Take your hydroponic gardens to the next level with our selection of perlite and vermiculite designed for hydroponic gardening. For optimal growth, don’t forget about your essential plant nutrients – also available from HTG Supply!